Amit has just started school and his parents watch their little boy endearingly as he attacks real-life chores with serious determination. They are so proud to see him carefully spooning dried beans from one dish to another and concentrating hard to pick up the beans he has spilled. However, Emma’s parents watching their five year old following the steps to sew on a button are impatient to see some “real work” being carried out like reading, math or spelling. 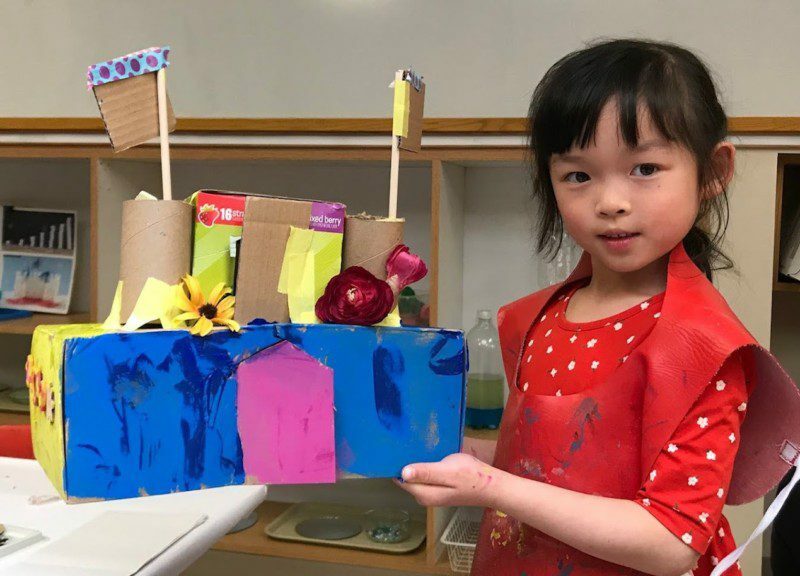 Even the best-informed Montessori parent may wonder whether the practical life activities may be using up time better spent on academic pursuits. Of course, Emma’s day is not spent solely on practical life activities but this is the area of focus to her parents. We need to understand why these practical life exercises are so important in the primary Montessori classroom (ages 3-6) and how they relate to the child’s overall development. We should realize that mastery of the task itself is not the primary goal of these exercises. Practical life activities may well be the most important work in the 3 – 6 classroom. These activities lead a child to make intelligent choices and become physically and then mentally independent and responsible. The child learns to concentrate, control muscles, move and act with care, focus, analyze logical steps and complete a cycle of activity. This is the foundation for mental and physical work in all other areas, not just in early childhood but also throughout life. 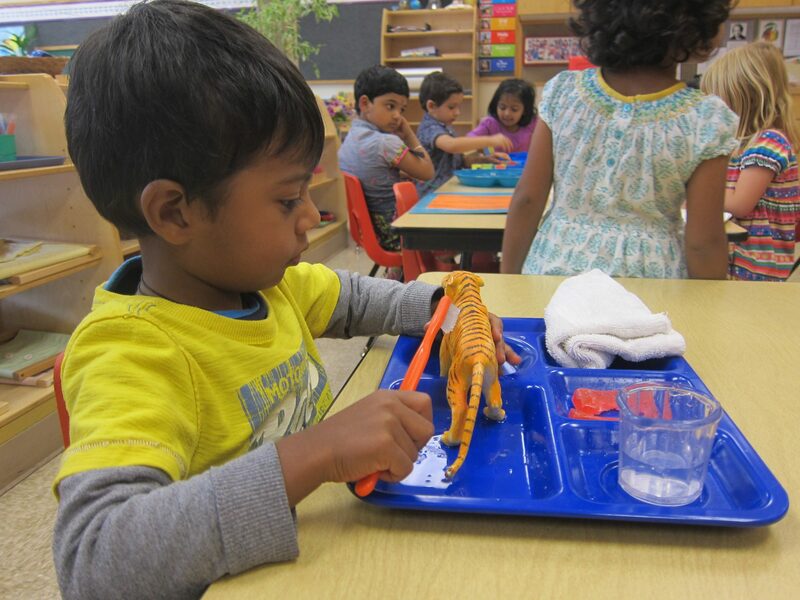 Practical Life activities hone concentration and fine motor skills. 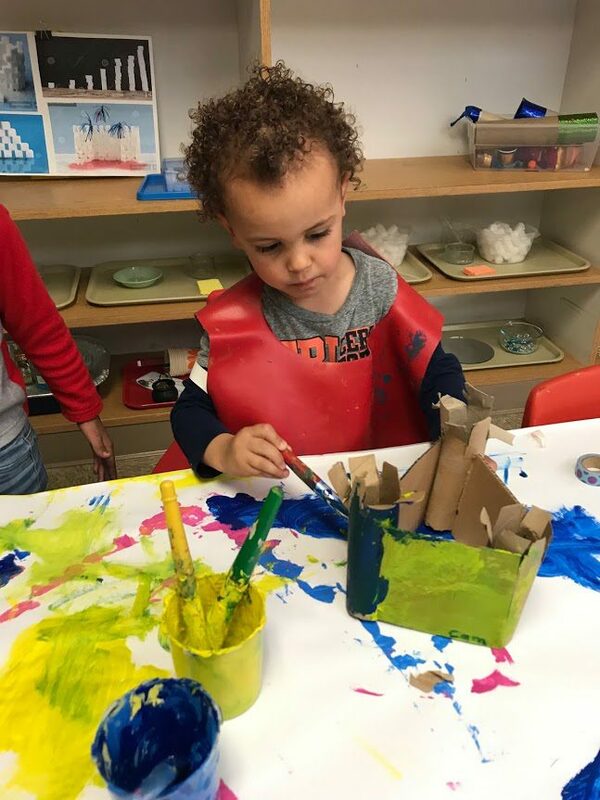 Children follow a sequence of prescribed directions, which include choosing the work on the shelf, finding a space at a table, following steps to complete the task, cleaning up and replacing the work exactly where it belongs on the shelf so it is ready for the next person. It is the small muscle coordination, motor sequencing, inner discipline leading to good social skills and work habits and ultimately self-esteem, which are so important and directly prepare for and support development in math, reading and writing. Every child instinctively strives to grow and develop skills to the limit of his/her ability. A child’s love of the routines found in practical life activities, stems from a strong biological need to gain coordination. That need is especially strong between the ages of three and six years. At this age, the mind still runs faster than the abilities of the body. An older child may remember the steps needed to thread the needle, knot the thread, choose the button and piece of fabric and sew the button from front to back and then back to front without going around the edge of the button, but this knowledge may not yet match his/her developing physical ability. 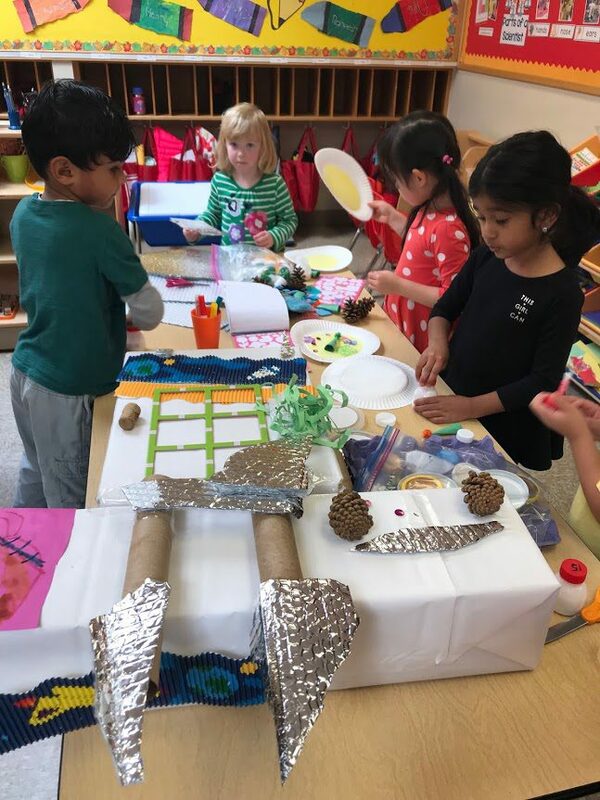 In this carefully prepared and stimulating environment children can respond to their inner need to work on a wide variety of skills until their physical abilities can keep up with their hands. Children are developing eye-hand coordination, upper body strength, balance and spatial perception. It is no coincidence that these are the basic prerequisites to successfully learn to read and write. The practical life exercises have precise and orderly movements and are divided into steps, which are completed in a certain sequence that follow a logical progression (essential skills for understanding mathematical concepts). 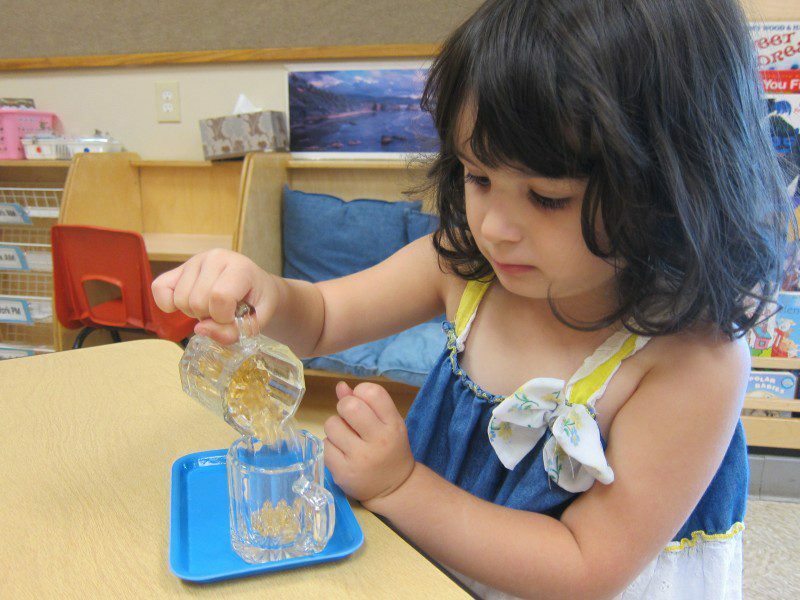 The concentration and inner discipline required to carry out multi-step procedures on their own help to prepare children for all of the complex academic materials they will encounter as they progress through the Montessori curriculum. One of the greatest driving forces in the maturation of young children is the overwhelming desire to be independent. “I can do it by myself” is a phrase we hear over and over again. These practical life exercises reinforce this sense of self-sufficiency. Children discover they can exert control over their environment and such control carries with it certain responsibilities. What a thrill they feel when they have mastered a useful activity. They feel privileged as they gain the skills to progress to more and more complex tasks as they feel it implies respect for their skill and good judgment. We can be sure that children of all ages, having experienced a continuous flow of small successes as they accomplish the exercises of practical life, will not only have the skills in place to continue with even more complex tasks, but will be happier, more confident and well-rounded individuals. They will be ready to progress through their school life with pride and the self-esteem to accept challenges, both practical and academic, with optimism and self-confidence. Pouring work develops concentration and hand-eye coordination. Joan established The Sammamish Montessori School in 1977. She began her long career in Montessori education more than four decades ago training under two Montessori trainers who were themselves trained directly by Dr. Maria Montessori. One of them, a wise and practical woman, Margaret Homfray, when young in the late 1930s, accompanied Dr. Montessori on trips to translate her lectures on her speaking tours. 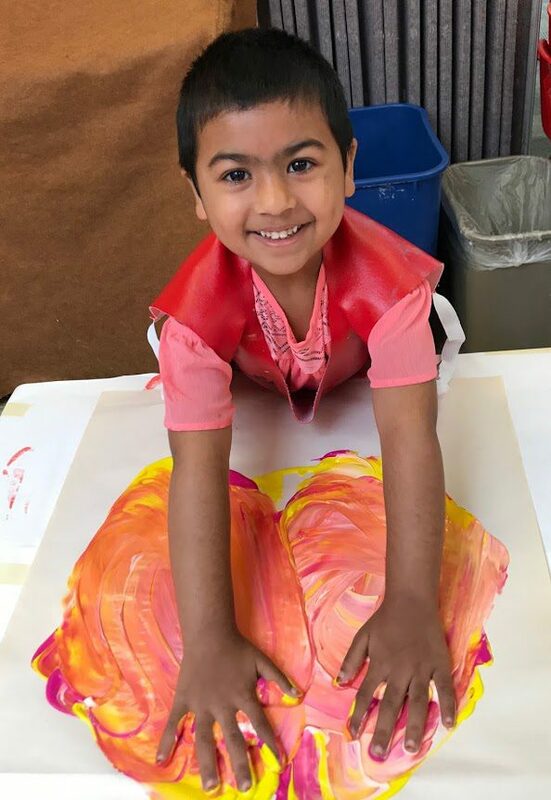 Joan has been a pioneer of Montessori education in the greater Seattle area, establishing what is now one of the oldest Montessori schools on Seattle’s Eastside and one of the largest Montessori schools in the state. Joan’s two daughters (Janet Villella Director and Hilary Prentice, Business Manager) now share the running of the school and are supported by a wonderful group of teachers, assistants and supporting staff from all over the world.